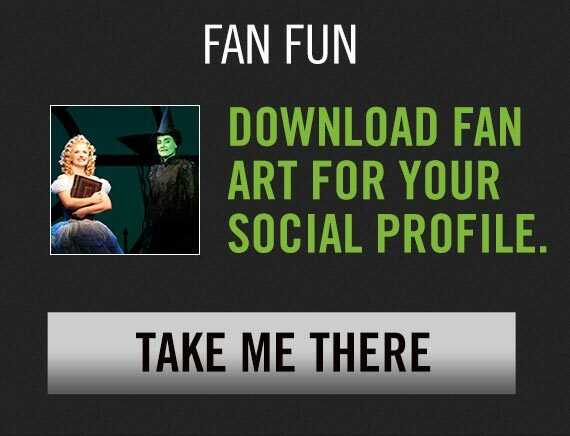 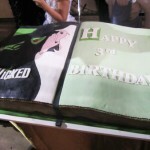 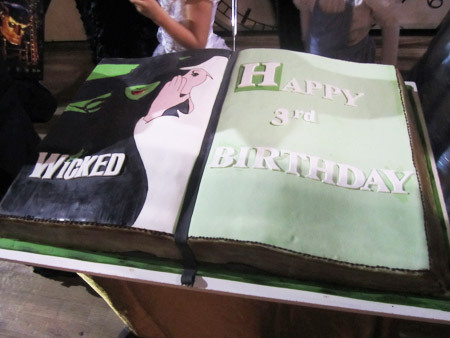 On Sunday 10 July, WICKED celebrated their 3rd Birthday with the help of many fans dressed in WICKED fancy dress. 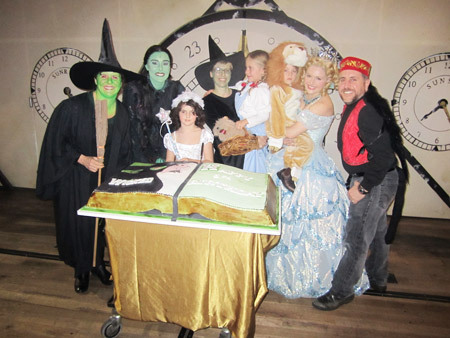 The winners of the fancy dress competition were invited on stage to assist the cast cut the fantastic cake. 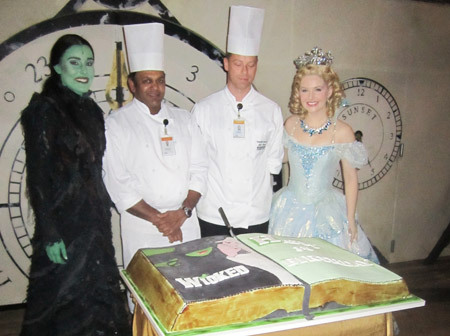 Kindly supplied by Burswood and created by Burswood’s Executive Sous Chef, Jochen Beranek and Sous Chef, Rohitha Ediweera, the cake measured 1.2m x 0.8m. 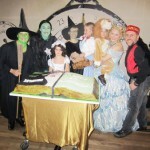 Take a look at the photos of the cake and also the winners of the fancy dress competition. 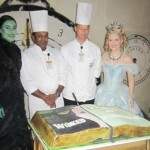 Thanks to all who helped to celebrate this occasion.